I think we can agree that the definitive symbol of spring is the flower. And what about the definitive activity: spring cleaning? And the creatures that best represent the season? The birds, of course. 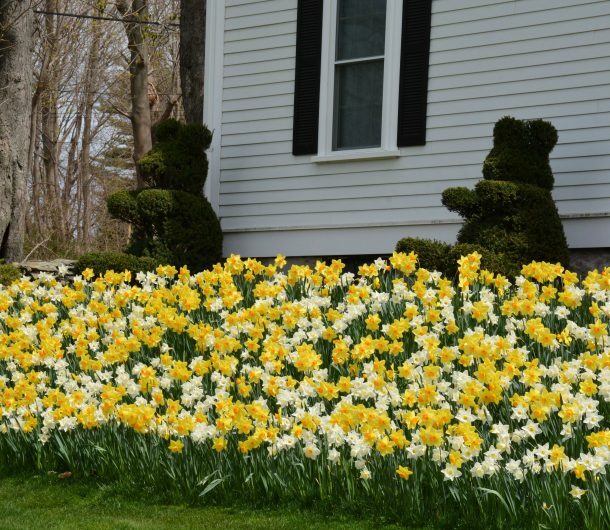 Well, springtime at the Newport Mansions has that all covered for you and then some. 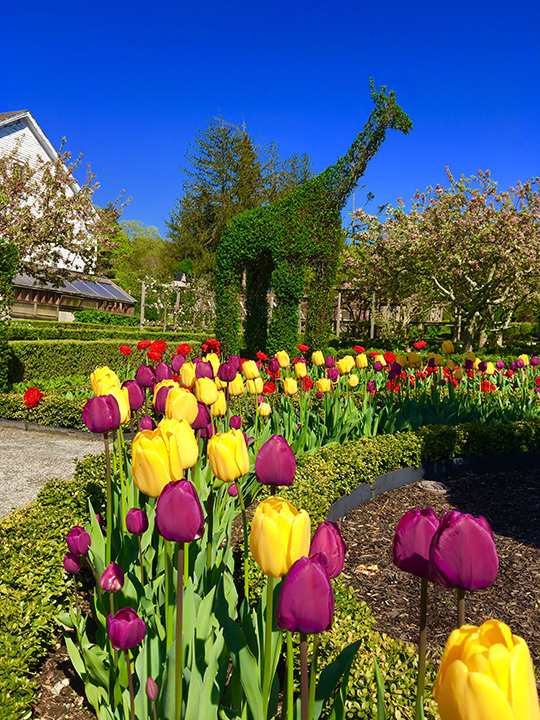 If flowers are your thing head to Green Animals Topiary Garden in Portsmouth and stroll among the daffodils and tulips while you can. 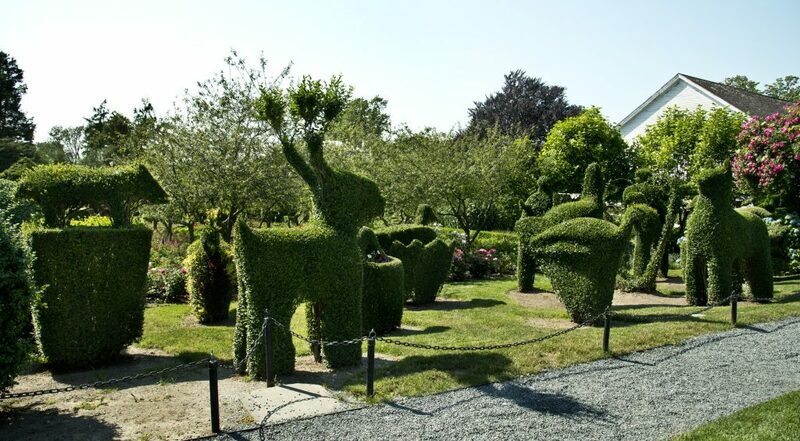 Opening April 13, the gardens there are a committed horticultural endeavor, providing blooms and topiaries in a sylvan setting. Well, if daffodils tickle your fancy, you don’t have to leave town. Newport has a million of them – literally, a million! And a festival to celebrate them. 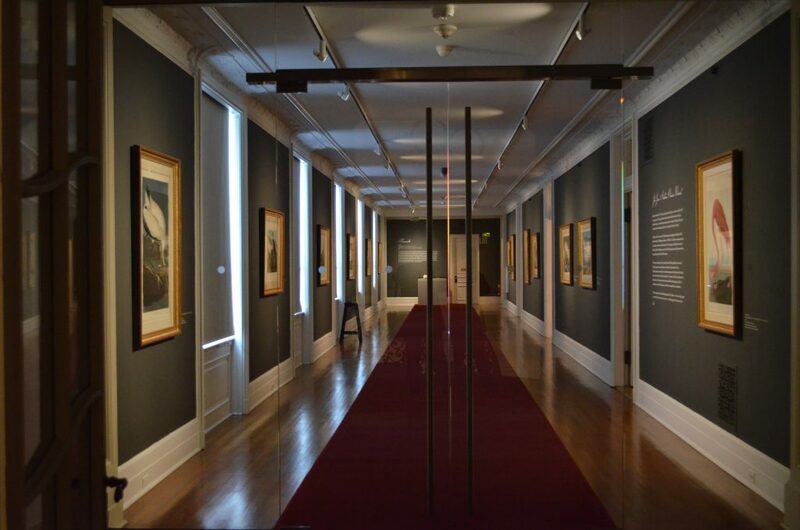 You don’t even have to leave Castle Hill – we have 15,000 of them! The Elms has recently undergone a thorough interior cleaning. 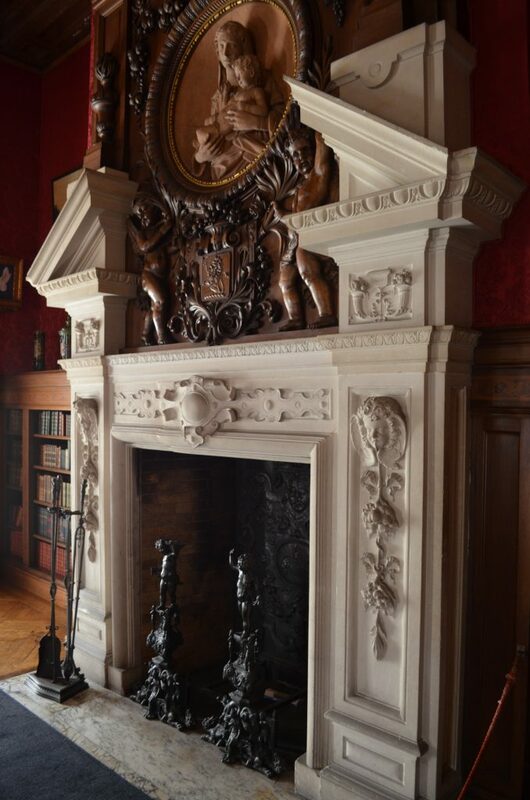 The estate was operated in the grand style of the Gilded Age from 1901 through the early sixties, when it was opened as a museum by the Preservation Society of Newport County. The mansion has been refreshed and renewed in time for Spring. Also refreshed and renewed is the famous Servant Life Tour that takes place only at The Elms. 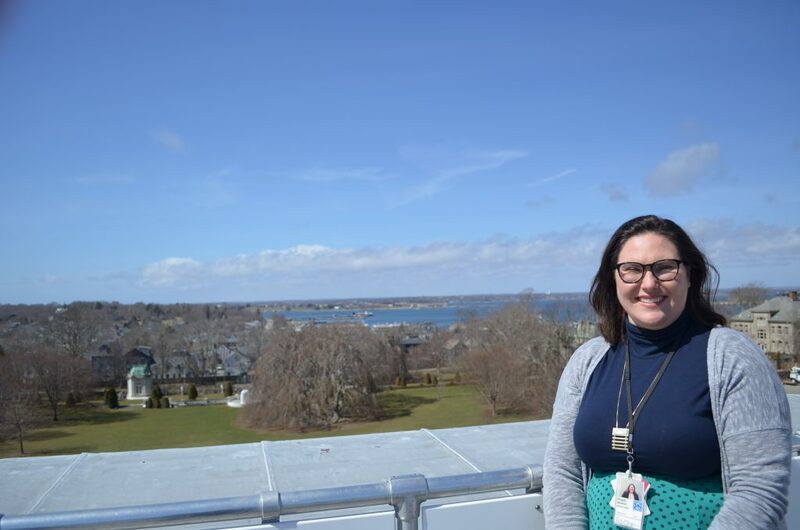 Education and Interpretive Programs Specialist, Abigail Stewart, has realigned the elements of the tour to tell the tale of Newport’s servants more precisely and concisely. “It’s a great way to see where the people who kept these houses lived and worked,” says Stewart. 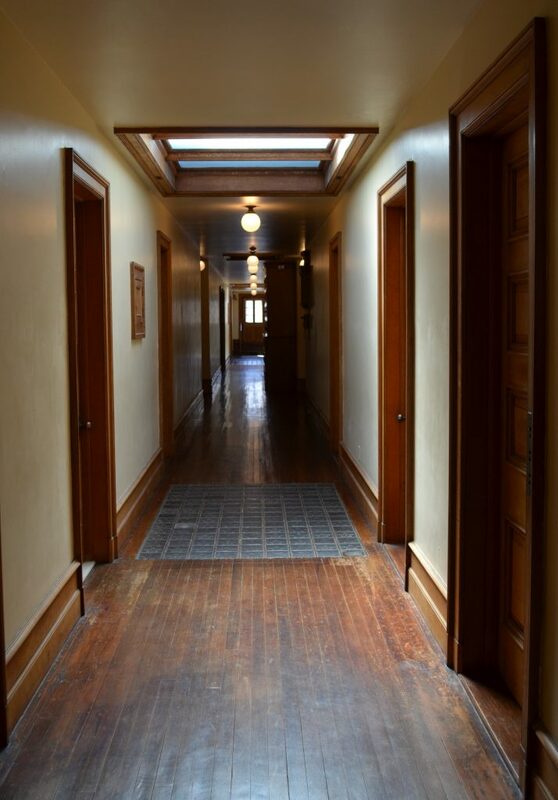 “Our guests really connect with this tour.” Enjoy the stories of the servants, as you experience their third floor living quarters, and get a bird’s eye view of the Elms’ landscape and formal gardens, as you travel out to the roof (weather permitting). In a commitment to authenticity, Audubon insisted on the double-elephant folio size, the largest available paper for publication, in order to show larger birds at their actual size; perhaps what makes his works so intriguing is the detail he put in to depicting the natural environment of each individual species. 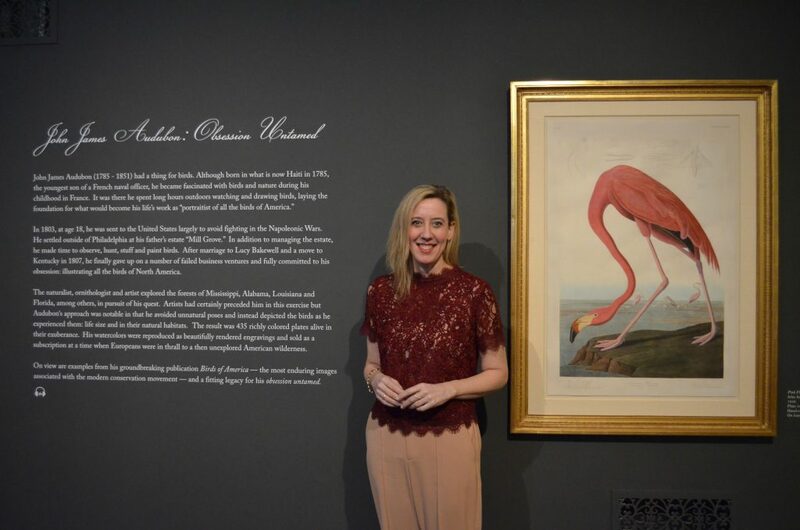 Audubon’s endeavors “resulted in arguably the most enduring images associated with the modern conservation movement,” says Householder. Spring is a wonderful time to be in Newport and truly just a wonderful time to be alive! Enjoy it while you can. 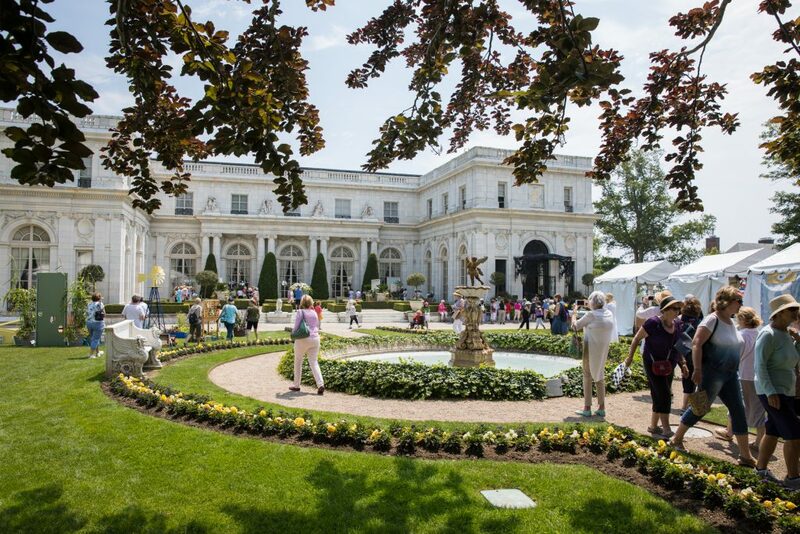 Before long it will be time to traipse through the Newport Flower Show at Rosecliff. 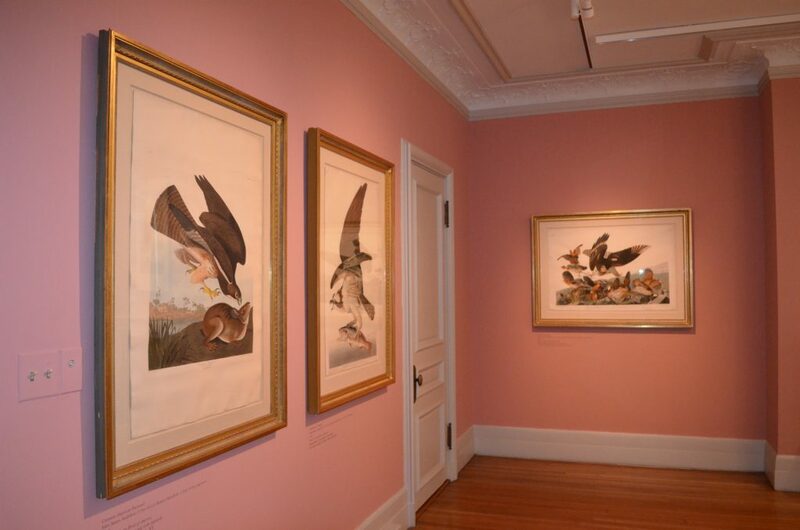 The theme this year is Audubon Artistic Adventures. I wonder where they got that? 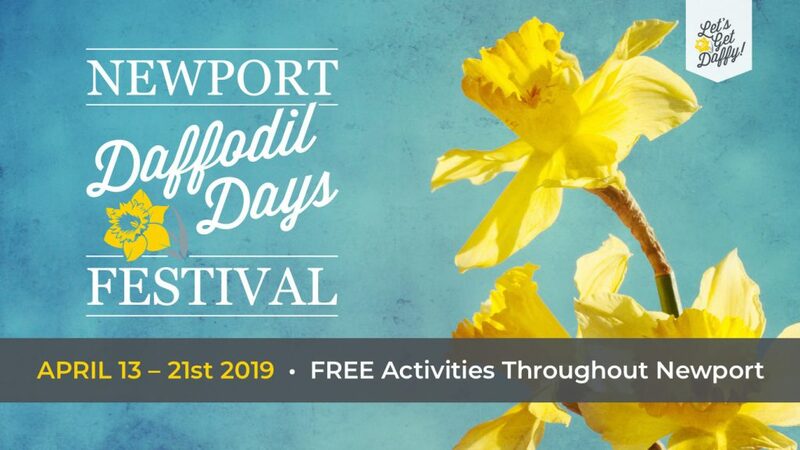 As you can see, Newport will provide the flowers and the birds for you to enjoy this season. The spring cleaning is on you.